The first call of a novel is to tell a story. Not just any story, mind you, but the story only the author of the novel can tell in his or her unique way. What the reader is led to expect is a bit of an escape into another time and world, perhaps a tentative acquaintance with the characters who populate the text. 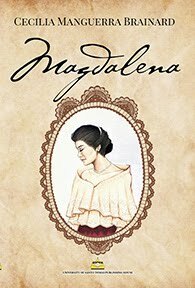 When I first began to read the excerpt of “Magdalena,” which we published in the Philippines Graphic a few years back, I found myself learning the book’s characters and feeling for them on a level I rarely feel. I found myself enamored of them in a way one only truly feels for actual humans—usually one’s family. Imagine my joy at receiving a copy of the first Philippine release of this novel. 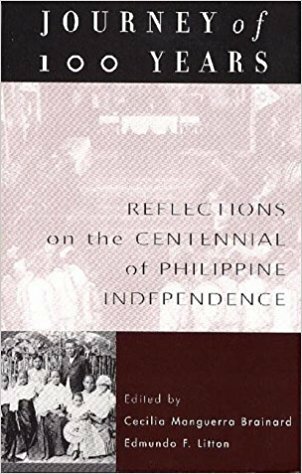 As eager as I was, when I settled down to read it, I found my emotions were overloaded by what Manguerra Brainard wrote. 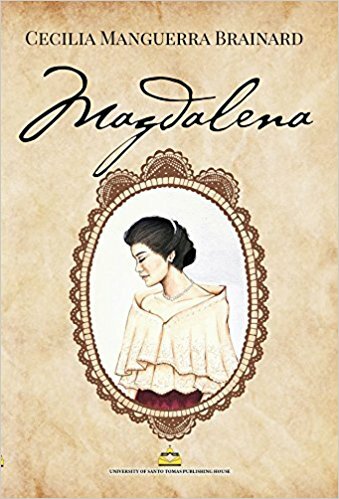 The story of Magdalena’s life is a rich one, full of emotional intensity told with the brilliant clarity of Manguerra Brainard’s pen. It made me cry and it made me sigh. It reminded me so much of my mother’s family that I had to put it down mid-story. As much as I loved the work, I found myself unable to continue. For a work of fiction, “Magdalena” had quickly become as personal to me as my own blood and vital organs are personal to me. Such intensity and clarity as the novel holds, it is like the sun one cannot look directly into without going blind. “I’d grown up knowing my mother died at the delivery table, and it wasn’t until I was in school when I realized that the other children’s mothers hadn’t died during childbirth,” Juana, Magdalena’s daughter, speaks in the prologue with simplicity that belies just how big the secrets of her family are, and how convoluted they became over the course of her mother’s life. “A secret has tremendous power,” Juana says. I must agree. As my reading uncovered some of those secrets, I found myself feeling a whole range of emotions I was unprepared for—my usual thing is to retreat from emotion, and reading this book made me have to face my own secret: I could actually feel strongly enough and intensely enough to be uncomfortable with the feelings. So the book sat like a strong yearning on one of my high shelves and I promised myself I would revisit it when my schedule would permit me to weep over the women of “Magdalena” and their fate. When I did find myself back in the pages of Magdalena, I found so much reward amid the punishments visited upon its characters. I found courage there, silently overwhelming courage. I found love there, overflowing and healing love. I even found forgiveness in those pages, and now I have a how-to guide. I found that fortitude, re-read the parts I’d already read and continued on to the bitter end—and Manguerra Brainard knows her bitter endings very well indeed. But the epilogue eases the bitterness with the assurance of life, glorious life, affirming all the pain in the text. 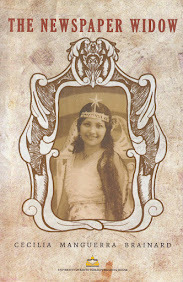 Like my mother’s family, Magdalena’s family was a mix of Spanish and Chinese. Obviously, the strong emotions and the showing of them are not unique to my maternal line as I’d like to think. 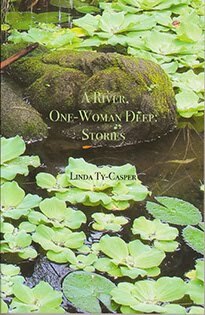 This book, written so far away from the author’s native shores (and mine) show me that the fiction is woven of very real threads, that it tells of lives that could very well have been lived in my mother’s ancestral home in the Visayas. It hit me right at home, dead on the bullseye. Rarely have I read such exquisite command of storytelling as I see in the pages of this novel. Here she uses the backdrop of a Japanese-occupied Philippines to maximum effect, devastating the reader’s emotions without giving any quarter nor taking any prisoners. You die inside and come to life again when the feelings of hope hit you—and they will. March is Women’s Month, and the strength of Manguerra Brainard’s women is a fitting celebration of that. Read “Magdalena” to see how the strength and beauty of these women spanned three generations, defeating even death. No, not even death can save you from the intense and iridescent beauty of Manguerra Brainard’s mastery of her craft. Don’t miss reading this book, even if you need to pause between chapters. It is worth the emotional whiplash, I promise. 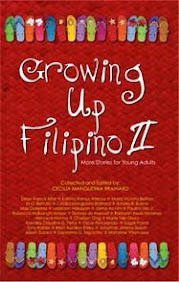 Review by Alma Anonas-Carpio, Literary Editor and Associate Editor of Philippines Graphic. 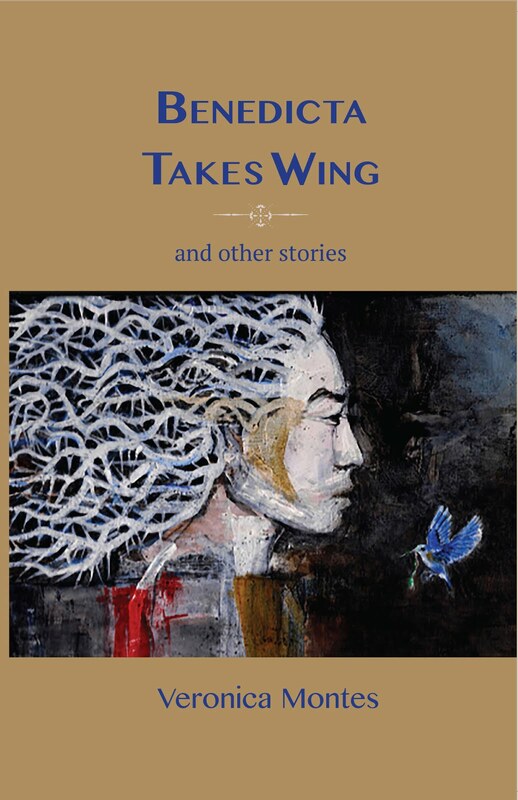 Magdalena presents the stories of three generations of women in the Philippines against the backdrops of the Philippine American War, World War II, and the Vietnam War. So, this isn't even a war novel but a three-war novel. But Cecilia doesn't spoonfeed extensively-drawn out narratives about the horrors of those wars. She relies instead on offering intimate personal profiles of individual characters. 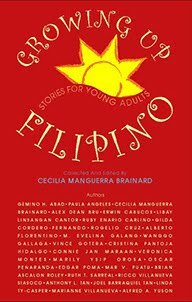 I call Cecilia's approach "poetic" partly in how she links her characters to the war backdrops through implication and resonance rather than the more blunt approach of traditional story-telling. I found this structure to the novel's primary strength. A reader can go to the encyclopedia to learn more (technical) details about the war. 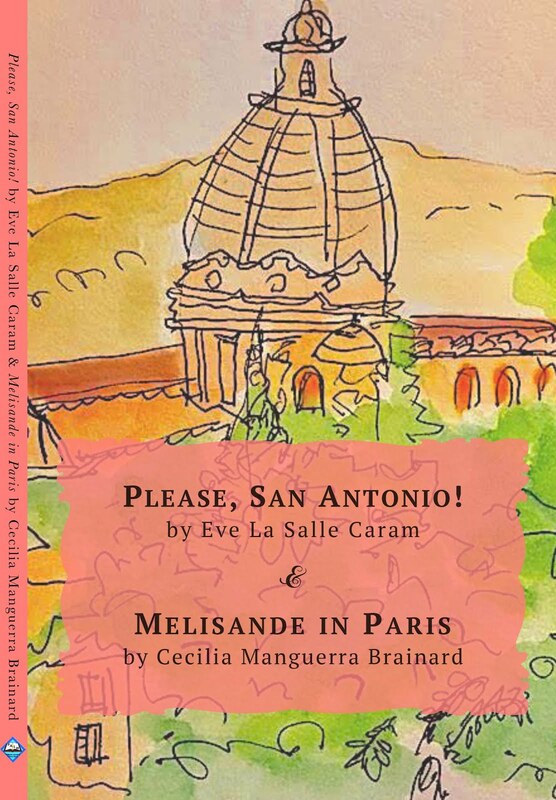 But a reader only can feel the effects of war through the intimate details from the lives of the people populating this novel -- Juana, Magdalena, Luisa, Estrella and others. Fortunately, Cecilia writes character profiles with a compassionate eye; in doing so, she compels the readers to respond with similar compassion. Another way to describe the novel's structure is "fragmentary" in the sense that each chapter often works as a stand-alone shard. If these shards are to be glued together to form a whole pictures, it is the reader who must do so by engaging proactively in the reading of this story. Cecilia's approach even can be seen metaphorically through the very effective use of black and white images interspersed throughout the book as well as on the cover. The photos offer a welcome dimension to how the reader might engage with the story. The black-and-white images are snippets, in the same way that the chapters are, from a larger tale. And yet the gaps that result from such snippets only emphasize the losses that are ultimately the subject of Magdalena. I keep focusing on the novel's form because I think it is a difficult one to pull off. Ultimately, I think Cecilia's writing structure succeeds due to how she created a sense of sadness that -- and this critical -- never slips throughout her 162 pages. It is a sensibility engendered by the slow tango of loss with desire, and desire with loss. The consistency of this mood hangs like a gauzy veil across each page -- one reads through this gauze, transparent but still a veil. Ultimately, this mood, if felt by the open-minded reader, becomes the source for the glue that will hold the novel together and prevents it from falling apart. I always enjoy seeing how artists continue to develop. Having read many of Cecilia's earlier works, I know -- and admire -- how this already experienced writer clearly pushed herself and her craft to create this book. As a result, Magdalena also makes me look forward to what next -- and how next -- Cecilia will write.